SID & Co. began in Kansas City's bustling West Bottom's antiques market. Today, our shop is nestled in the quaint West Plaza Art and Antique District at 45th Street and State Line Road. 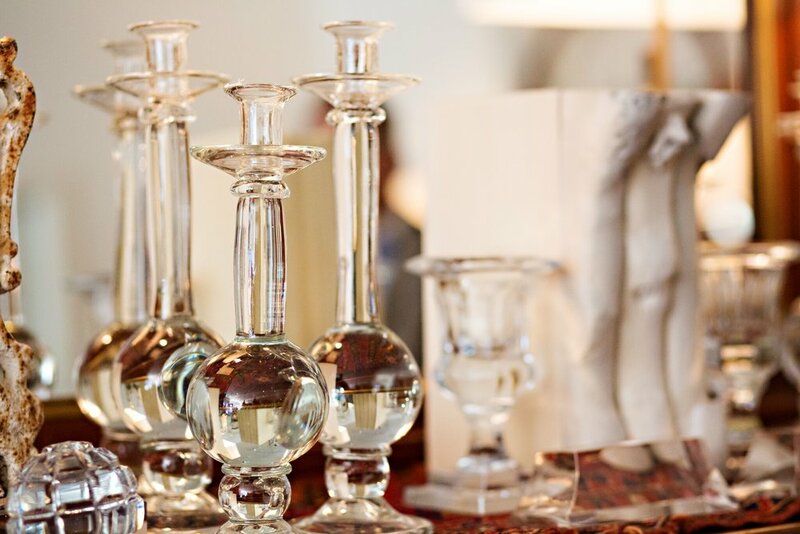 We carry an eclectic and constantly changing assortment of finely appointed home goods including authentic vintage pieces, custom upholstery and lighting, as well as accessories like candles and handmade jewelry. Our one-of-a-kind pieces include English, French and Spanish antiques as well as early American vintage finds, just to name a few! We are open to the public Tuesday - Saturday, 11am – 5pm.